The Canadian Foundation for Dental Hygiene Research and Education (CFDHRE) is accepting proposals for its 2016-2017 research grant competition. Graduate students are welcome to apply; the deadline for submissions is January 31, 2016, at midnight EST. CDHA’s board of directors celebrates exceptional volunteer service through its award program, recognizing members who have made outstanding contributions to the dental hygiene profession, either in their communities or nationally through the association. Read More. 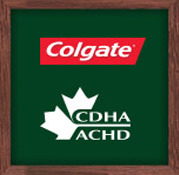 Congratulations to the 30 recipients of the 2015–2016 Colgate–CDHA scholarship! We wish you success as you continue on your educational journey. 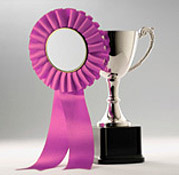 The complete list of winners is now available on our website. Are more and more of your clients reporting that they are “vaping”? What’s the deal with e-cigarettes? 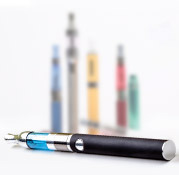 CDHA’s manager of health policy, Paula Benbow, delves into the topic in our webinar, “E-Cigarettes: Exploring the Issues,” which is now available on demand.